Update: While I originally stated that this cap was probably from 1992, I really should have also mentioned that 59Fifty tags didn't appear until 1994. 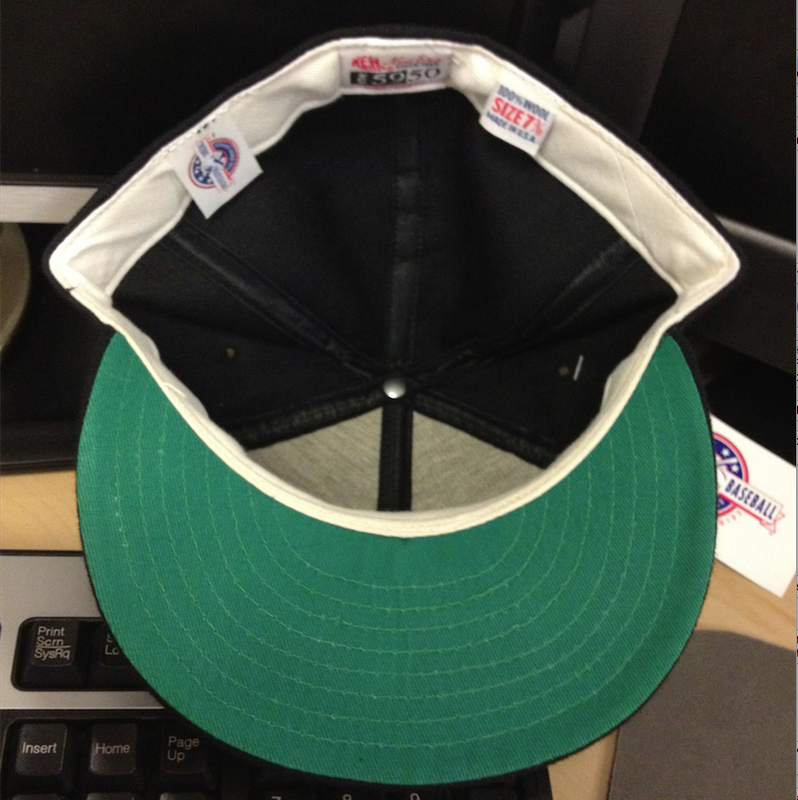 I've seen New Era use older, leftover tags on caps, if this is really from 1992 then this is interesting because they applied a 59Fifty tag from 1994 on a cap with a green underbrim and no MILB batterman. Either I've been wrong about the 59Fifty tag first appearing in 1994 or they ran out of the 1992 tags at some point in the manufacturing process and had to use the ones from 1994 ahead of time, which is so weird. Update (4/20/2019): This blog has been a learning experience for me over the years but sometimes new information comes to light so I've got to fall on my sword about something here. The previous update to this post mistakenly states that the 59Fifty tag first appeared in 1994 but I've seen caps from 1992 and 1993 that have it so there's that. 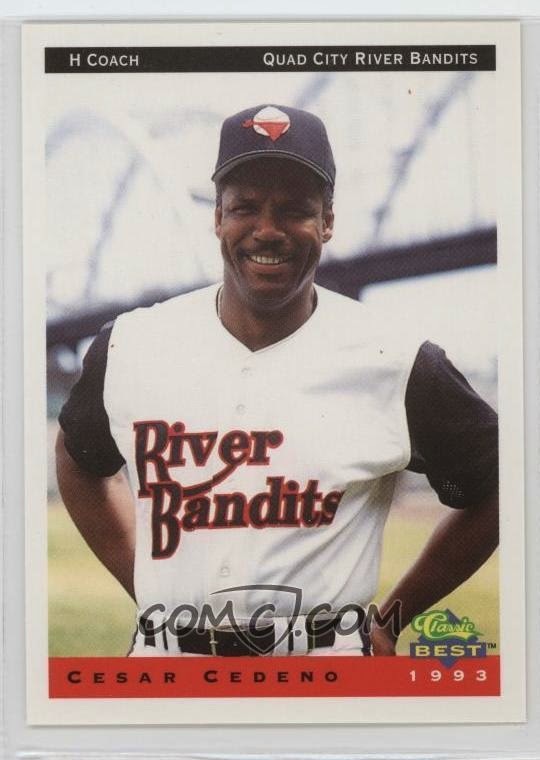 More importantly, I should mention that the only River Bandits photos I've seen featuring the green underbrim is from the team's inaugural season in 1992 so that settles what year this cap is from. 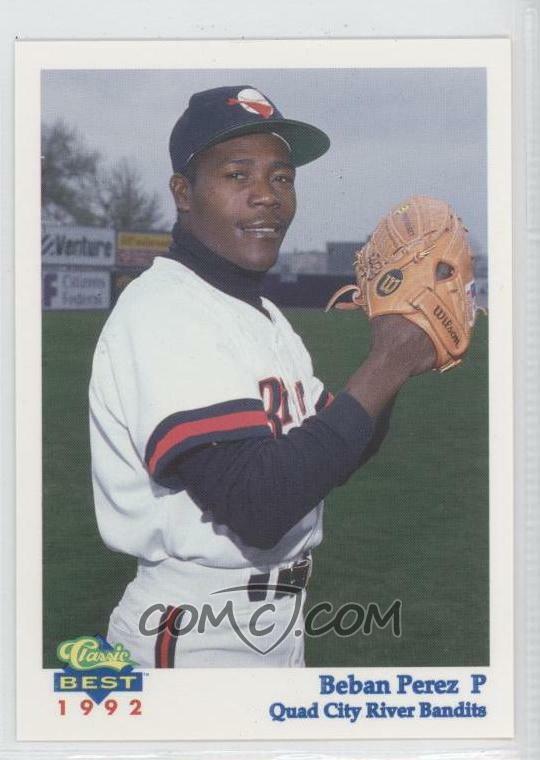 For reference, I choose a 1992 Classic Best Beban Perez card because the green underbrim is visible, the card is from 1992 and he has a cool name. If you look at the full size version of the image above you can see that the baseball has this perforated sort of look to it. 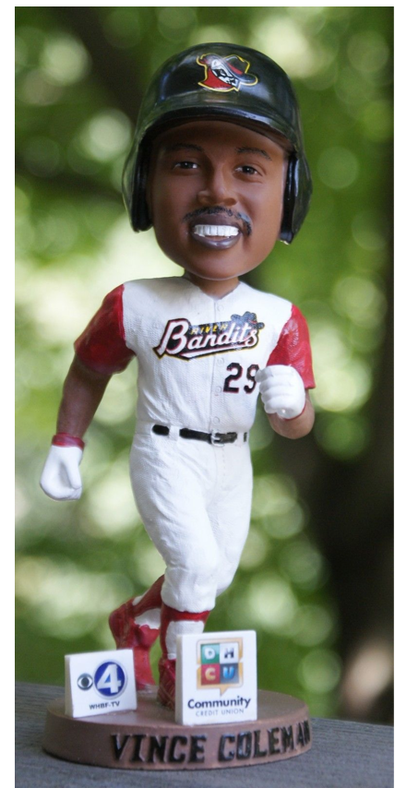 The details are rough but the design screams "I'm an outlaw" so you kind of have no choice but to revere this cap even though I've heard from more than one person that it looks like the baseball is wearing a thong. The fact that a Single-A ballcap logo from over twenty years ago is still widely recognized (at least by hat nerds) speaks volumes. The logo is still used as an alternate cap to this day and while the current hat isn't 100% wool with a green underbrim and white sweatband, it would be a good idea for me to get a poly cap for daily wear so I can retire this one. 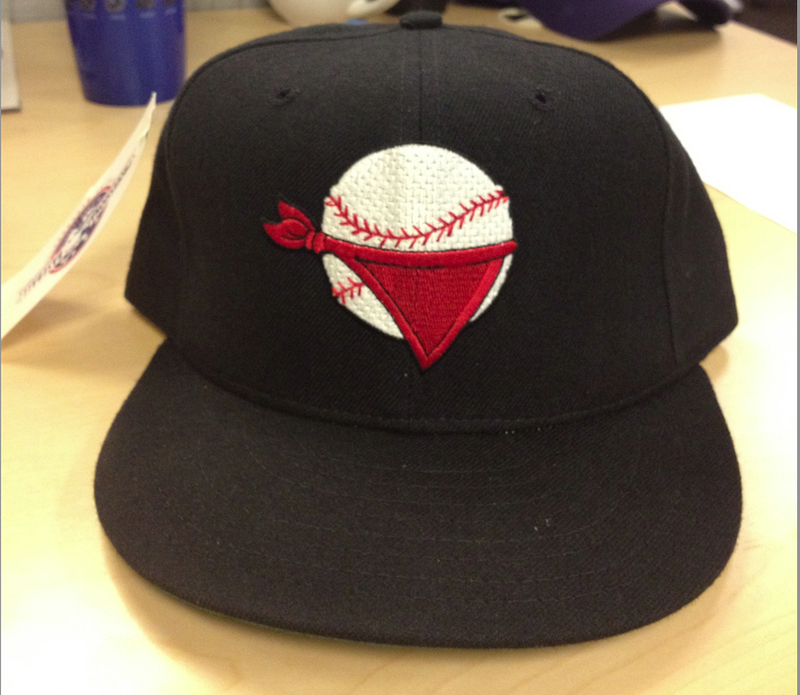 Those tags are almost identical to the Orlando Sun Rays cap that was featured here last week. The only difference is that the size tag doesn't have the words "DRY CLEAN ONLY" under "MADE IN U.S.A." like the Sun Rays cap does. The team was known as the the Quad City Angels through 1991 and rebranded as the Quad City River Bandits in 1992 which I'm certain is the year this cap was used because the team switched to grey underbrims the following season as you can see in this 1993 Classic Best card of Quad City River Bandits coach Cesar Cedeno. I came across a post from SBNation.com that features some vintage footage of the Quad City Angels laying a beatdown on a young Greg Maddux. 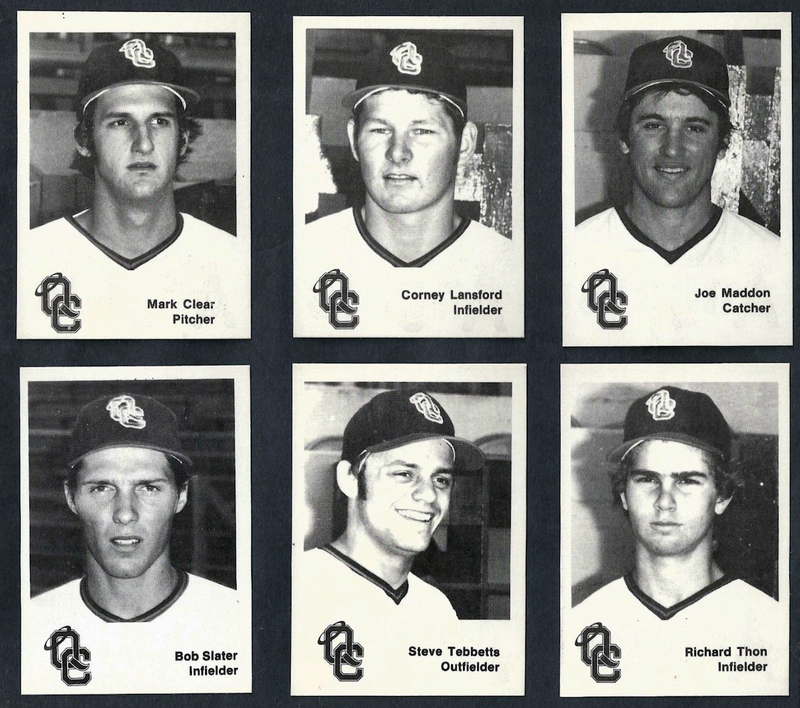 There's even a snippet of (pre-mullet) Dante Bichette joining in on the fun. Enjoy! This cap has some serious sentimental value to me so it isn't for sale or trade however don't hesitate to reach out if there's something you like on the Trading Block and you are willing to part with any of the hats on my Wish List.